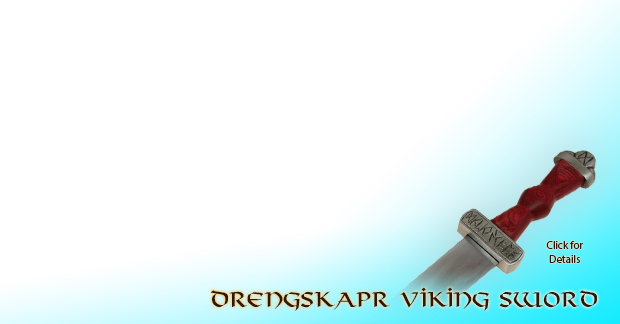 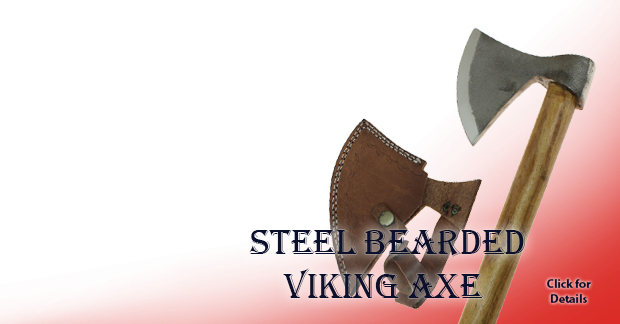 Medieval Axes Camping Axes Throwing Axes Fantasy Axes NEW AXES! 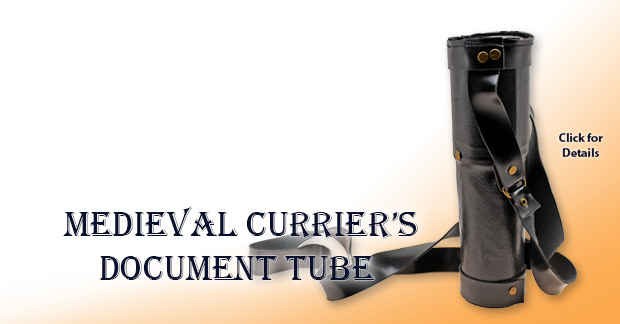 Join the Buyer's Club for free expedited processing! 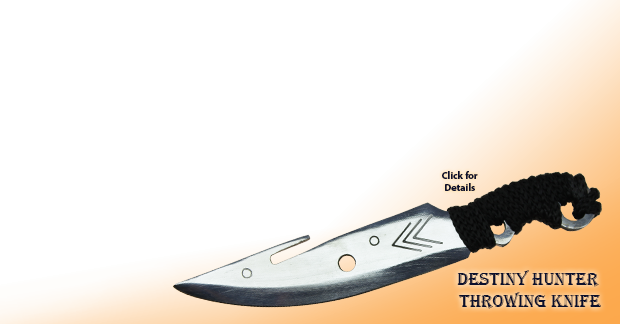 Select Economy Ground shipping option during checkout to receive Free Shipping. 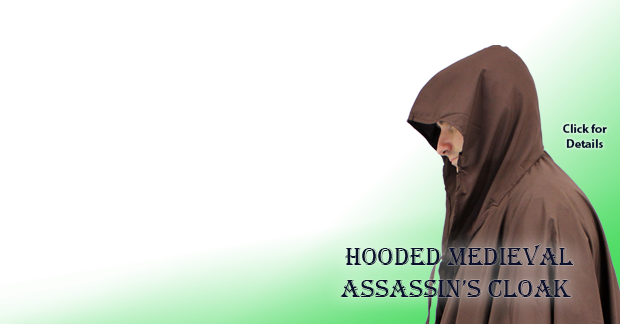 Free shipping to the continental 48 US States only. 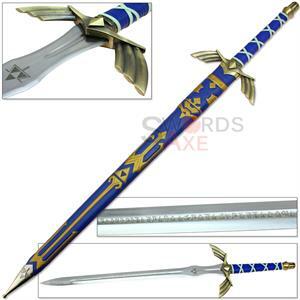 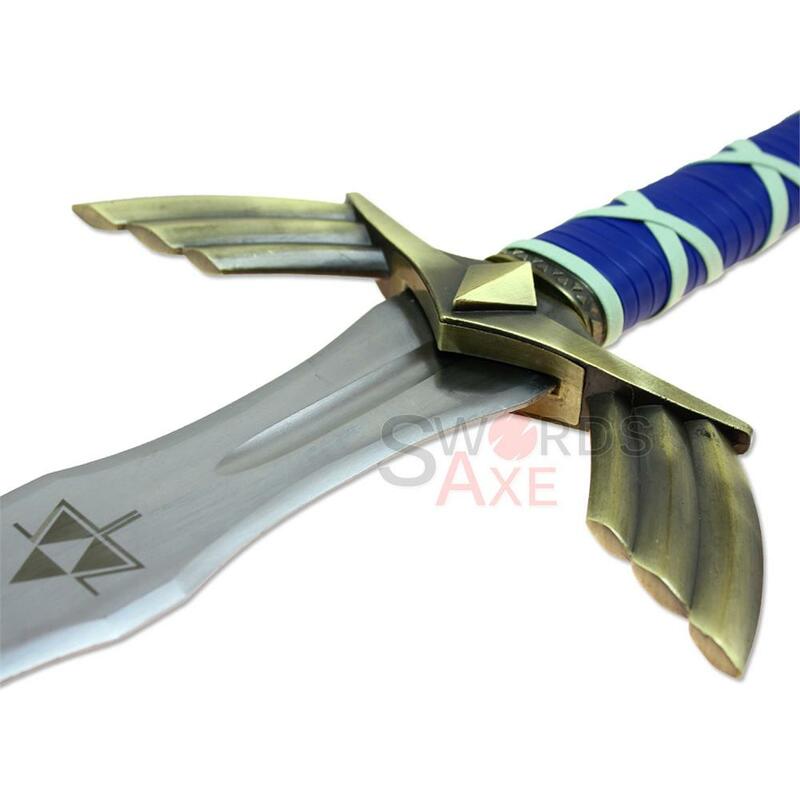 Limited in availability, this Zelda Master Sword replica is based on the video game Skyward Sword. 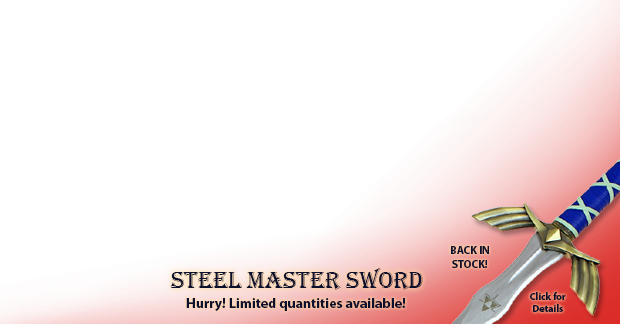 The 1045 high carbon steel blade features a wide fuller and a safety edge on both sides for Cosplay and collectible display. 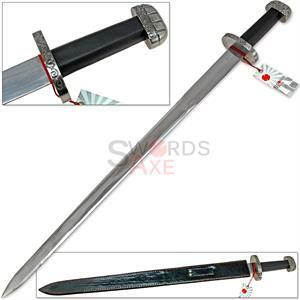 Although we do not recommend it, you could have this sword sharpened professionally for cutting and slicing. 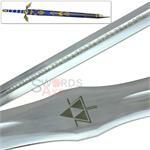 Both sides of the blade have laser printed graphics of runes and the Triforce. 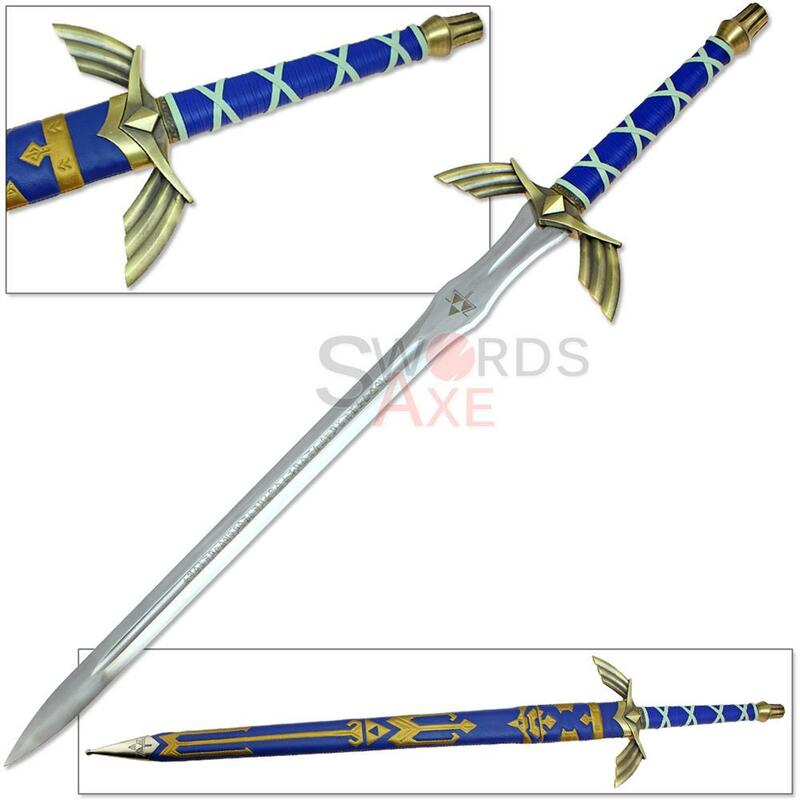 It is FULL TANG too! 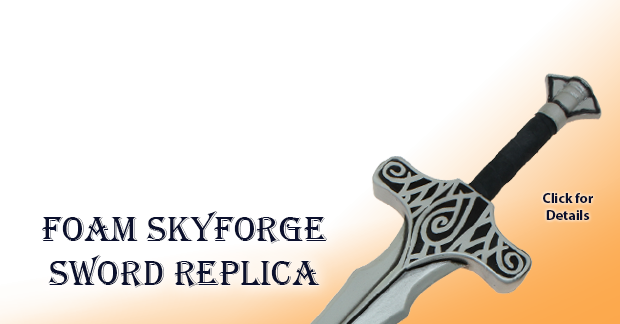 Authentic aluminum alloy is formed to make the handle guard and then finished with an anodized Bronze antique look. 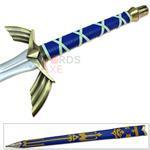 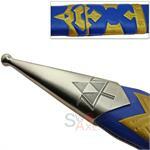 The hilt is made of hardwood, then wrapped in overlapping blue faux leather, with light blue cross strap wrap. 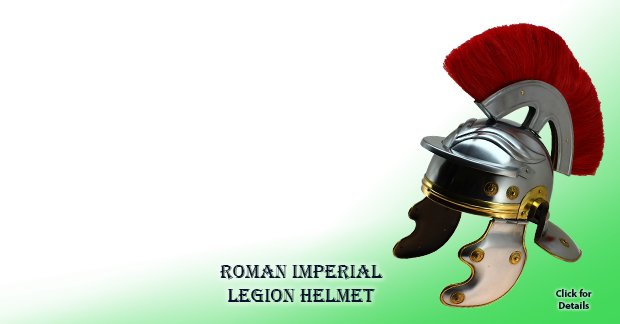 The pommel is also aluminum alloy with the matching antiqued bronze finish and the most unique shape. Solid hardwood is used to match this scabbard to the sword with handsome uniqueness. 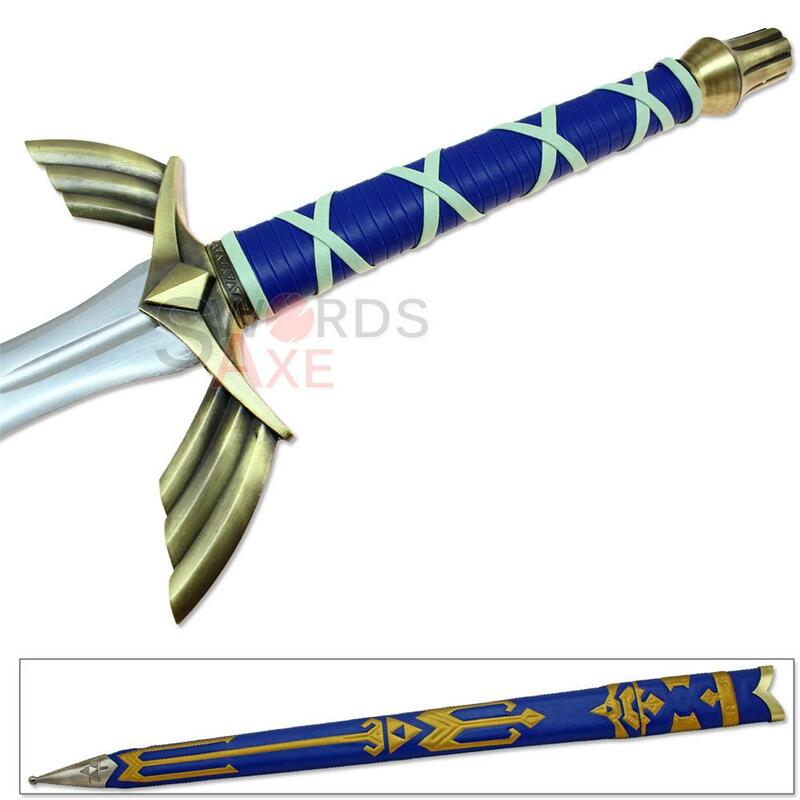 Firstly, it is entirely wrapped in faux leather blue and gold. 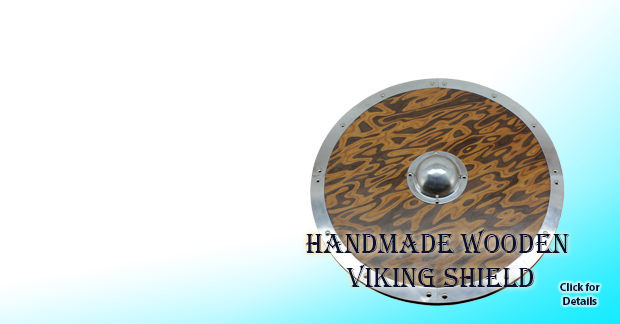 The gold wrap is embossed so it is raised above the surface, providing a three dimensional texture that doubles as a tight gripping surface. 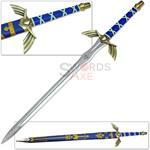 Metal fittings are used to enhance the quality of the scabbard. At the bottom is an aluminum alloy fitting that features the Triforce embellishment engraved onto both sides. 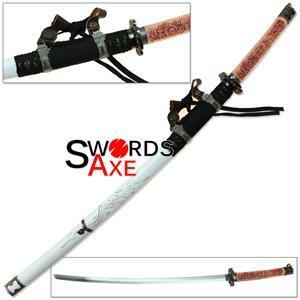 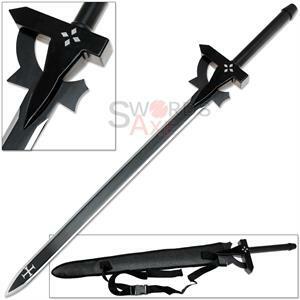 Sword is OVERSIZED and incurs an extra handling charge from all carriers (USPS, FedEx, UPS). 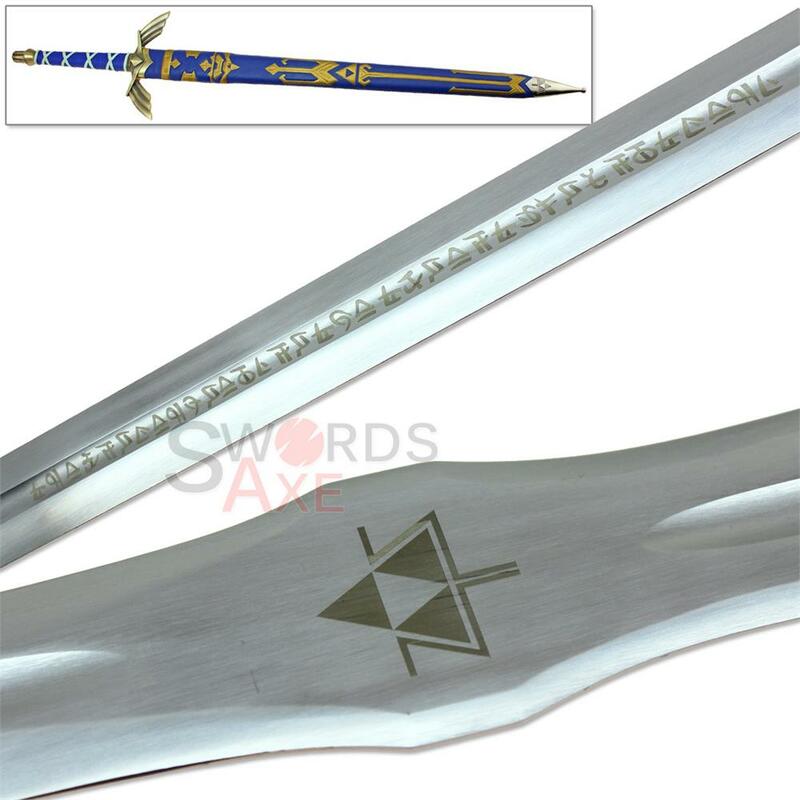 Blade Features: Laser Print Triforce, Laser Print Writing & Runes, Both Sides! 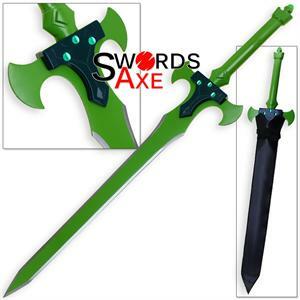 *note: weight & dimensions are for shipping and estimation.